It has always been a real problem to get text out of an image. Oh yes there is a way, you can TYPE IT ALL! Not so smart, is it? In fact a time waster and a unviable solution esp. if the documents are lengthy. Since this is the age of technology, we use Technology to get the text out of scanned documents (images). 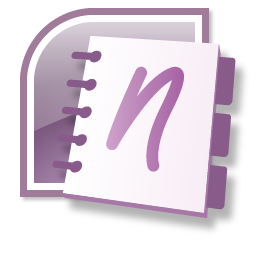 Following is the step by step method to extract text from images or scanned documents using one of the packages in Microsoft Office, Microsoft OneNote. 3. Right click on the picture once its copied and select the option, Copy Text from picture. 4. Paste (Ctrl+v) it in Microsoft OneNote or in Microsoft Word or any other text editor. You can either keep the source formatting or copy as text only depending on your requirement. Usually text Copied from a picture requires certain formatting.